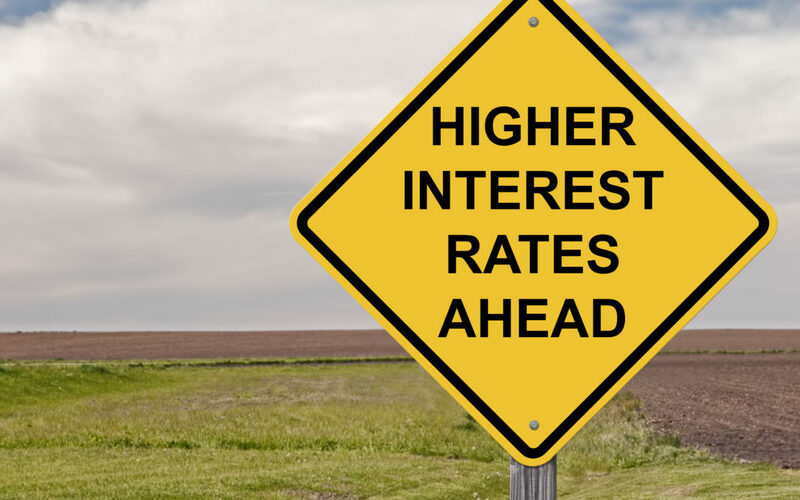 Interest rates across the country are moving higher once again. The Federal Reserve on Dec. 13 boosted the federal funds rate to a range of 1.25% to 1.5%, marking the third increase for the benchmark rate this year. The action will mean higher rates on everything from consumer loans to credit cards to some mortgages. The Fed cited job gains, declining unemployment, more household spending and larger investments by businesses in recent quarters among reasons for the hike. The nation’s central bank anticipates increasing rates three more times in 2018 and twice in 2019. Interest rates that banks charge small businesses for loans will move higher. That gives banks greater motivation to lend money, potentially increasing the number of loans they make to small businesses. A Fed rate hike often translates into higher rates on a certificate of deposit and other savings accounts. Individuals perhaps can now hunt for higher-yielding savings accounts even though the gains might be small. Yet, any increase on low-yielding interest accounts for savers is a plus. Senior citizens who put money into CDs and savings accounts can reap more income from a boost in interest rates. The modest gain can provide older Americans more income for retirement savings and give them more income to live on, experts say. The Federal Reserve’s plan to keep boosting rates will eventually mean higher rates on some home mortgages. That expectation can compel buyers to buy homes sooner rather than potentially face paying higher mortgage rates later. Also, getting a mortgage pre-approved now also might get them the home they want and make an offer quicker than buyers who don’t act as fast.